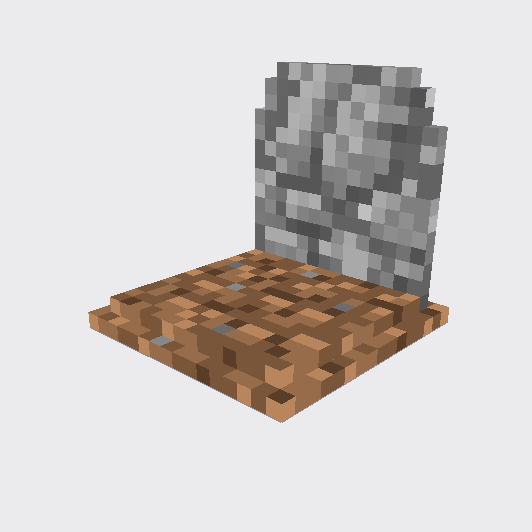 Just started using Forge Beta 1.13.2, and for some reason I keep getting "Gravestone Mod (gravestone) has failed to load correctly." I think the error has something to do with Tall Grass, considering it says TALL_GRASS. Here's a pastebin of the error log just in case though. I'm still getting this same error. I am not able to reproduce this error. Please try to run this mod without any other mods installed. 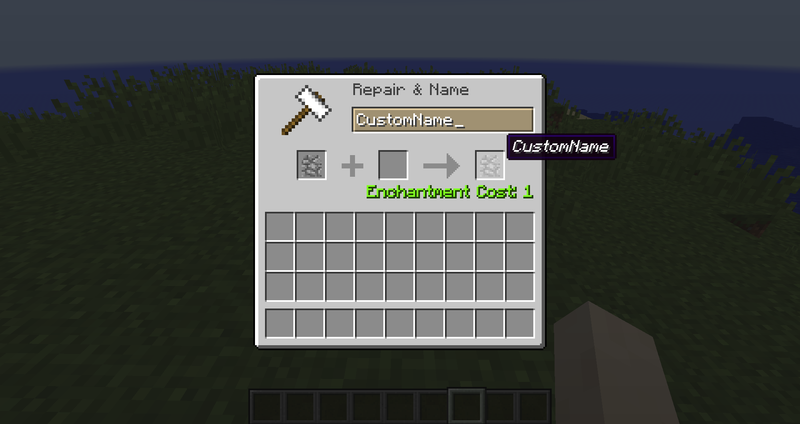 Additionally you can send me your server and client configuration files. Is this the reason why it may not work? 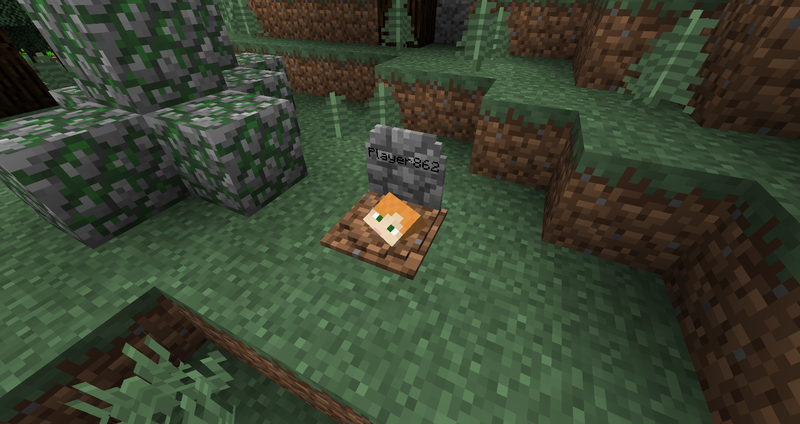 Uhm what about adding to this mod the Xp keeper in the Gravestone too? It's a cool feature I think, and it can be even better if you add the option in the .cfg file, just to make us able to turn it on or off. 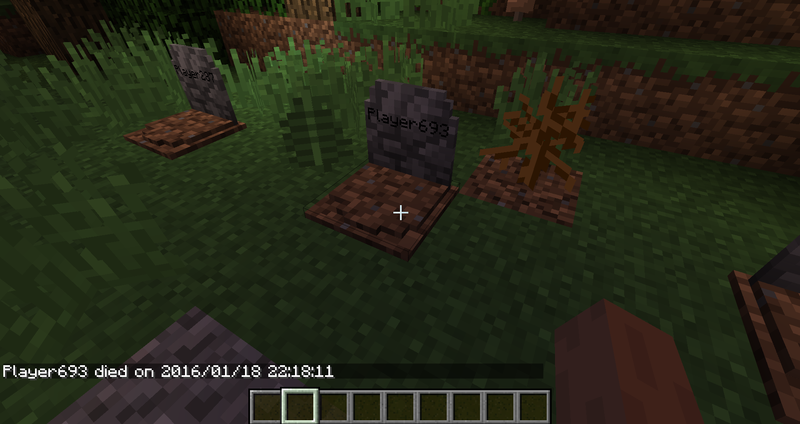 And uhm I saw that this mod can also spawn the ghost of the dead player/entity who died when you break the Gravestone, and it's really awesome to me, but don't you thing it's better that the ghost spawn right when you die? 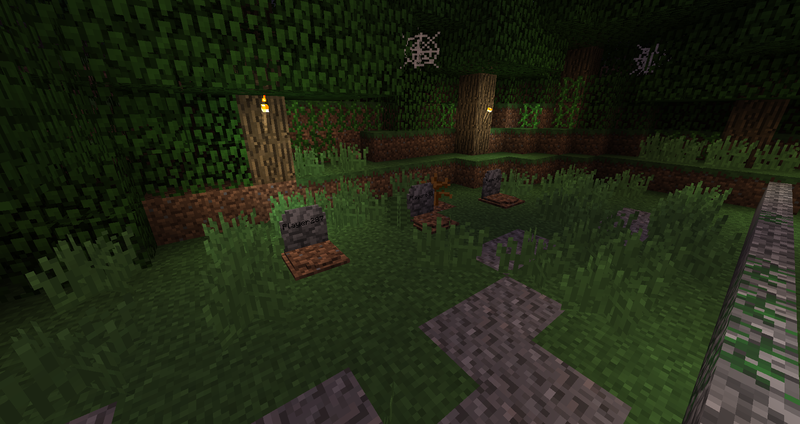 And stand there to protect the Gravestone till you come back to grab your stuff? I mean it can be really cool that you have to fight back yourself to get back the stuff instead fighting it while you already got everything back, but before you take your stuff back. Last thing, is there any way to summon a player ghost with certain skin/name? 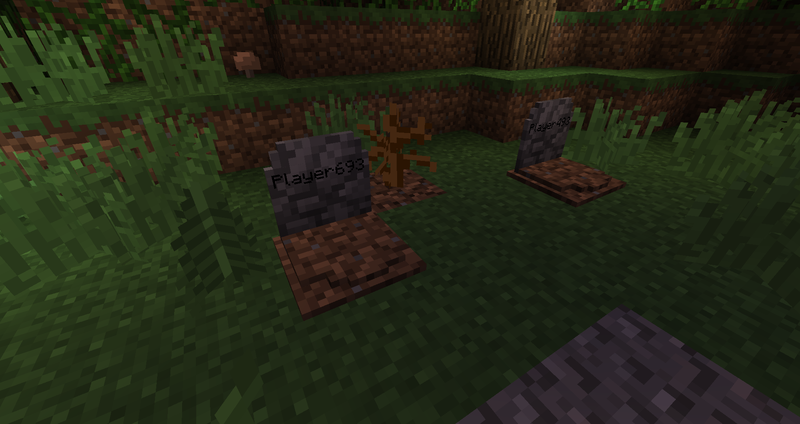 It would be really cool to make jokes with friend in a server by spawning their ghost just next to them eheh. 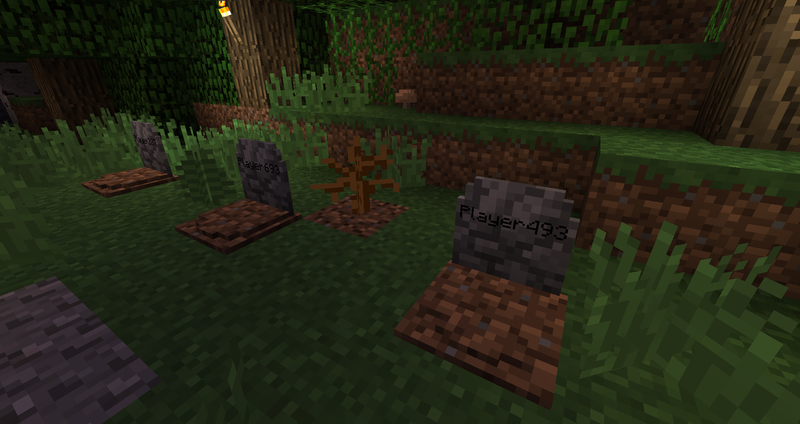 I tried with /summon gravestone:player_ghost I can't understand how to insert a nick. 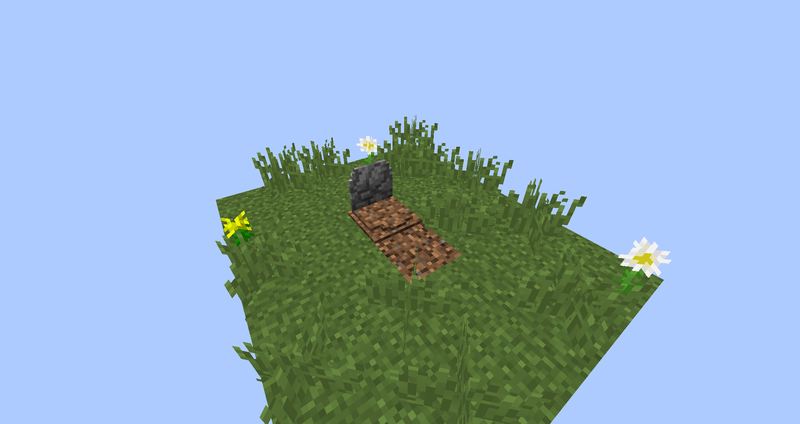 I also found a bug, if you allow to any entity to spawn their ghost, that also allow the ghosts, to spawn their ghost, and this will start an infinite loop, where you can use this thing to get xp, kill a ghost it's kinda easy and like this you can farm xp from the ghost, and also you won't be able to remove that gravestone till you turn to off this option, cause everytime you destroy it, it will spawn the ghost, also in creative. 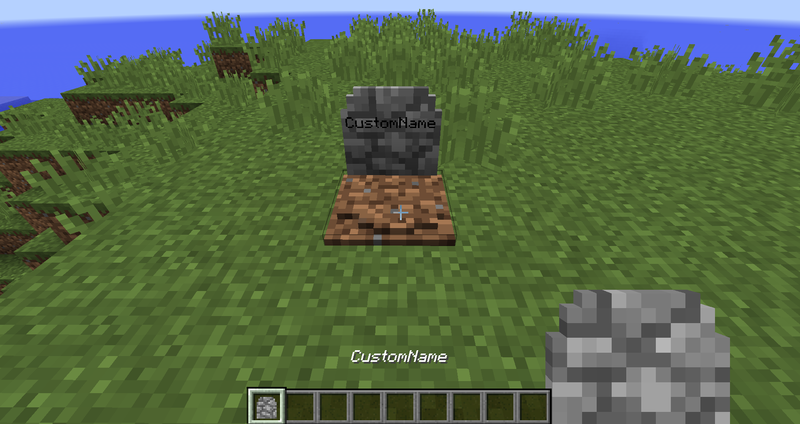 Well thanks for this mod by the way, in my opinion it's really cool that you thought to allow us to use it also as decoration block! 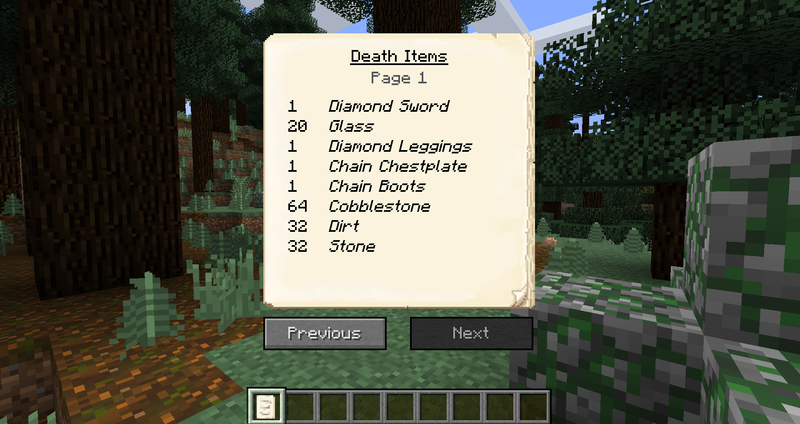 Any idea on why I still keep my inventory on death? I am the server operator, but I am de-opped. 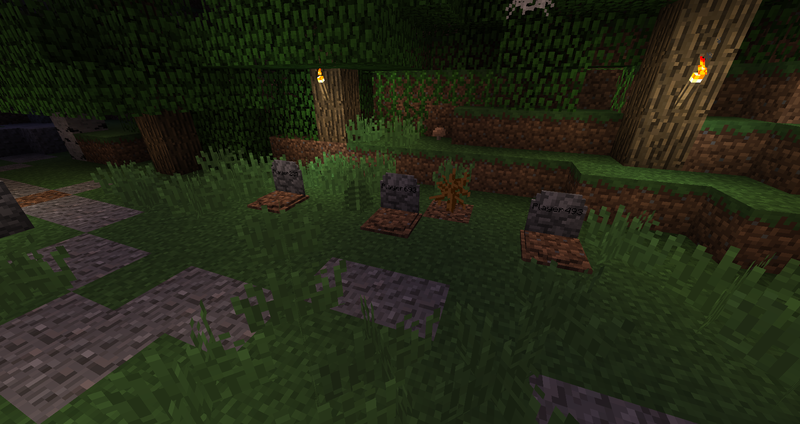 Everyone else has no issues with the gravestones working. Please try loading the mod without any other mods. 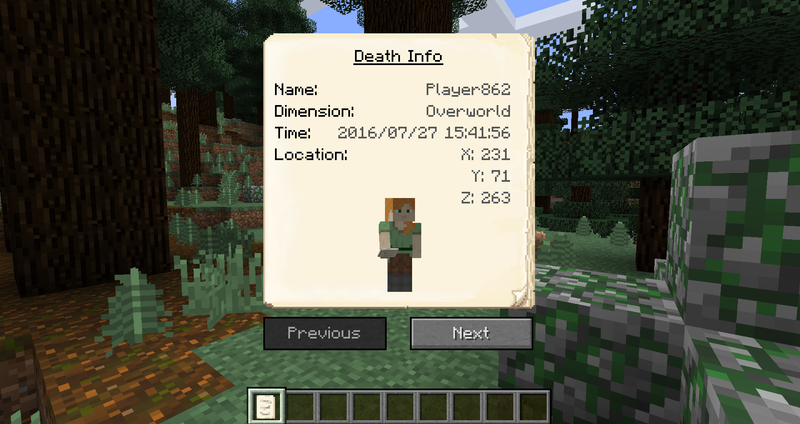 Does the mod load correctly? Strange. I tried everything reproducing this error, but it never happened to me. I have a zh_cn.lang file. how do I submit it to the authors? You can open a new issue in the issues tab. OK! Text encoding is UTF-8.